Inkubus Sukkubus are a British pagan gothic rock band with an international following. The subject matter of their music tends to veer towards the dark and supernatural, exploring witchcraft, magick, folklore, death rites and more. 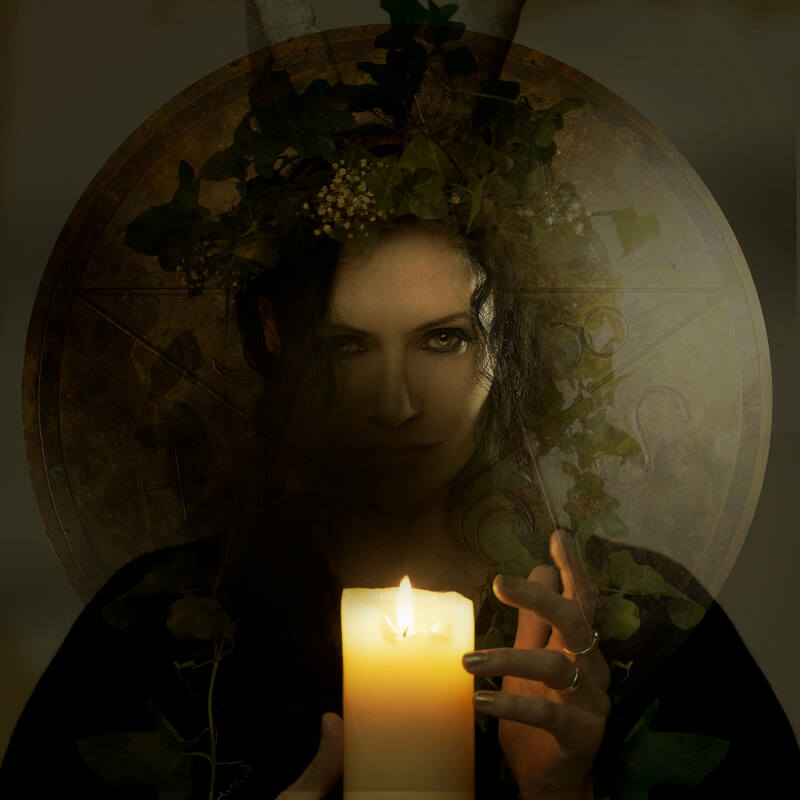 In October 2018 the band released the final part of their ‘Tales of Witchcraft & Wonder’ trilogy – ‘Sabrina: Goddess of the Severn’ – exploring the folklore of Gloucestershire, Worcestershire and beyond. Hallowe’en 2018 also saw the release of their 12” blue vinyl, Melancholy Blue. The band formed in the summer of 1989, and they have been releasing albums and touring ever since. To date, they’ve brought out 24 studio albums and performed live in Mexico, USA, Australia, Russia, Turkey, Scandinavia, UK and most of Europe; they have also appeared on national terrestrial television in the UK, Greece, Germany and Finland. In 2019, they are celebrating their 30th Anniversary with a series of live concerts and a new album – their 25th studio release.